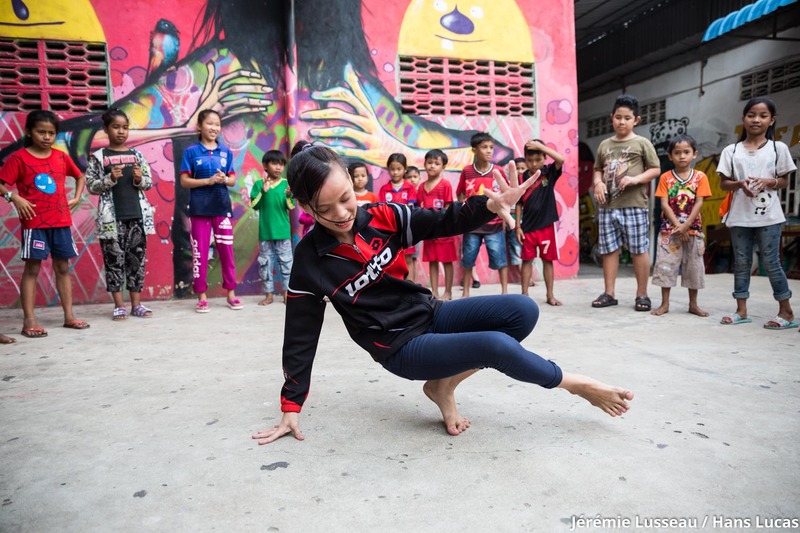 Tiny Toones uses breakdance & hip hop to engage Cambodia’s most vulnerable young people, and get them off the streets and into classrooms. 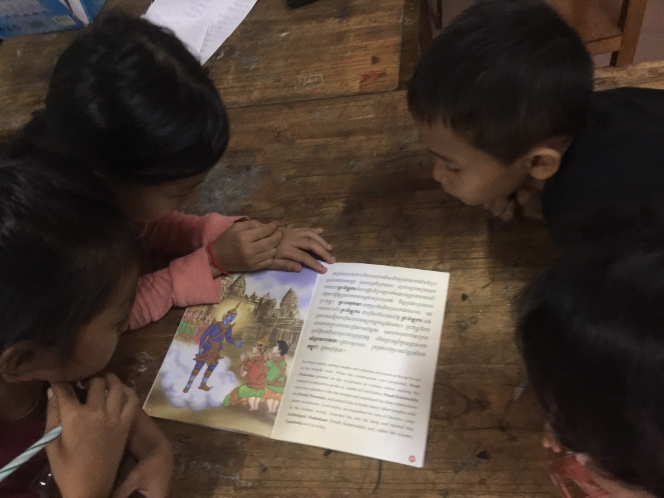 Tiny Toones engages & educates kids from the slums of Phnom Penh, Cambodia. We provide a unique combination of hip hop, arts & education, reaching children who have dropped out or never been to school & risk falling into drugs, crime or lifelong poverty. Over 100 kids attend dance, music, English, Khmer, Math, art & computer classes daily. Thousands of Cambodians live in abject poverty. 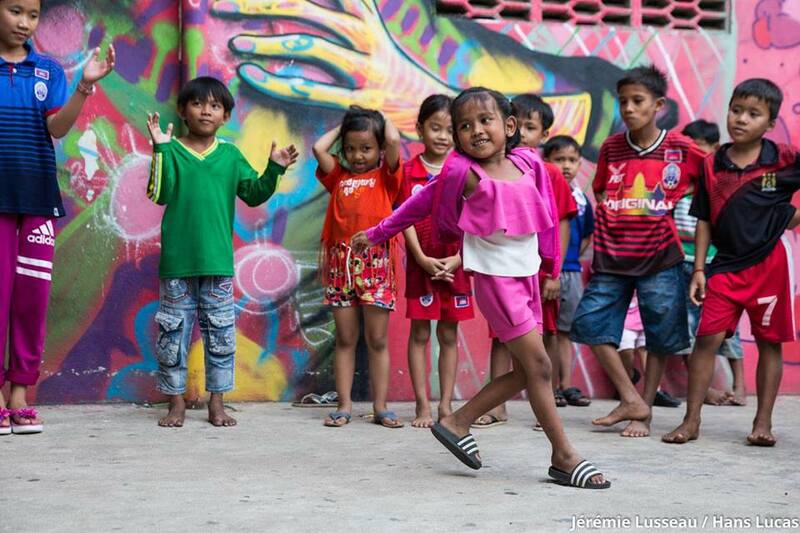 20,000 children are estimated to live and work on the streets. 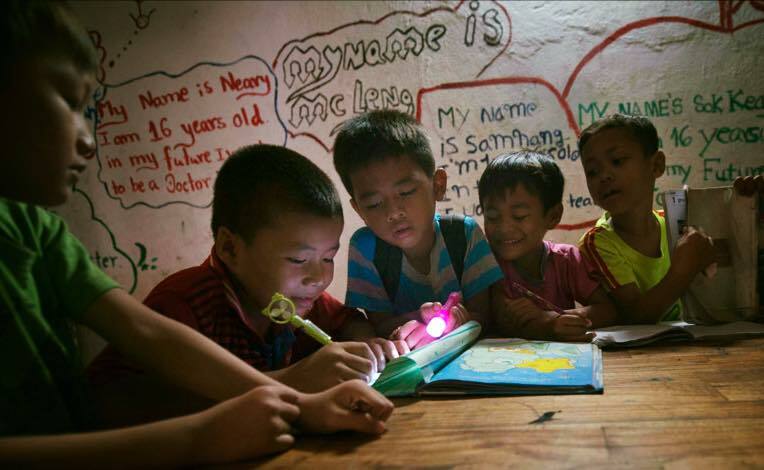 Only one in three stays in school beyond primary level. Tiny Toones' students are particularly vulnerable to drug and substance abuse, sexual and labor exploitation, domestic violence, and gang involvement. A quarter of Tiny Toones students have never attended school yet many are put to work from as young as five years old. The Tiny Toones centre is a safe-haven. Kids come to dance and because it's fun, free and they feel valued and cared for. While they are at our centre we give them the classes they need to return to the full time education they have left or never had. We teach respect, positive thinking and living a drug-free life, and the kids become part of a community. 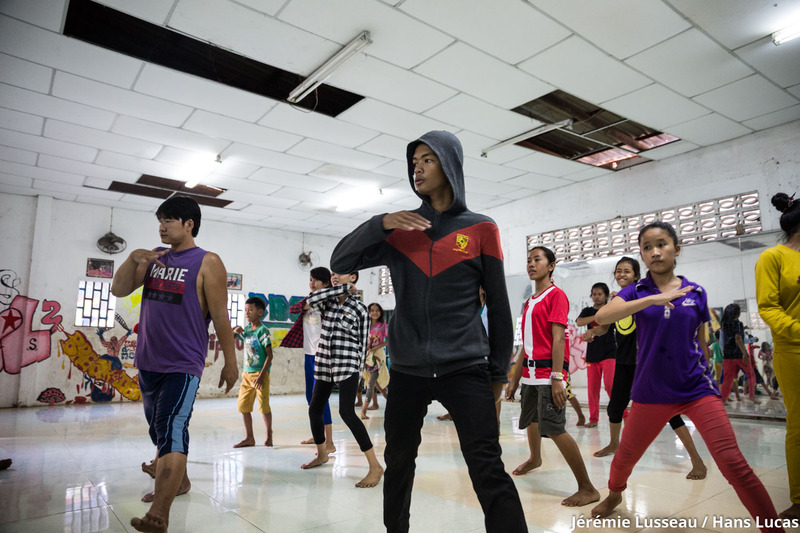 Our dancers perform throughout Cambodia and beyond, inspiring the younger ones. These kids visibly change: coming from the most impoverished backgrounds we see their confidence, motivation and self-esteem improve beyond measure. 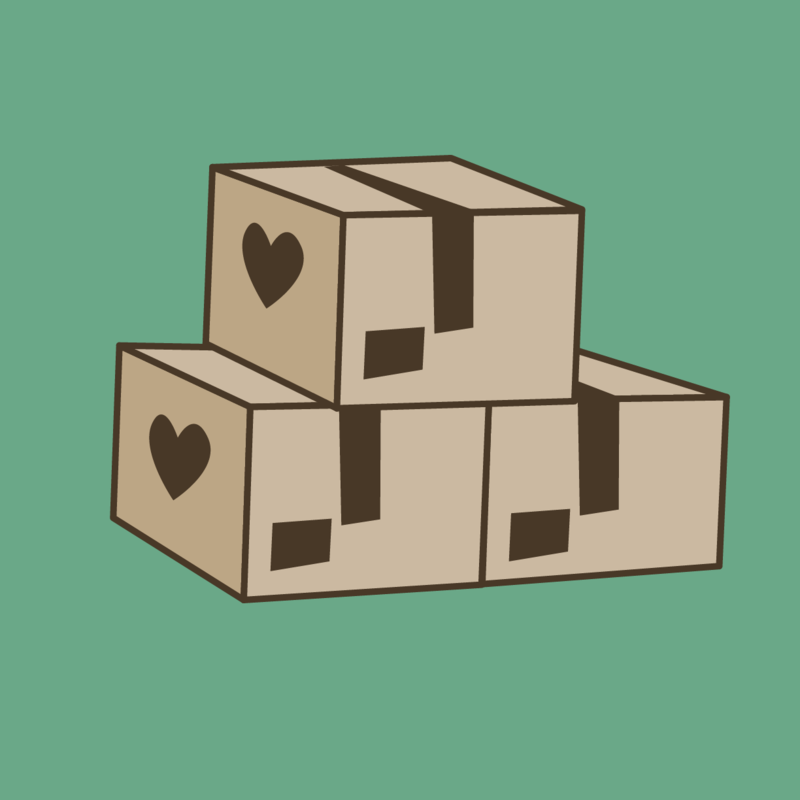 Ultimately,Tiny Toones moves kids away from destructive paths like drugs or crime, and learn how to break free from poverty. Have experience with Tiny Toones ? I have spent more than a year working as a volunteer and assisting with Tiny Toones' fundraising and communications.